“Your Outdoor Source” Over the past 60 years, DeVries has earned a reputation for selling unparalleled quality and stylish outdoor furniture throughout the tri-state area at very affordable prices. We are a family owned and operated business located at 2442 Route 27 in North Brunswick NJ since 1953. We are devoted to providing high quality customer service and have been recognized with numerous excellence awards in the outdoor furniture industry. Countless efforts are spent on balancing design and cost to create sophistication and luxury that most people can afford to enjoy. We are pay careful attention to detail and invite you to our beautiful showroom to see all the latest in the world of outdoor living. We are your true “Outdoor Source” offering everything from outdoor lighting, grilling, outdoor tv’s, outdoor rugs and of course a large assortment of in stock patio furniture. Our selection of outdoor furniture is from only the leading manufacturers. 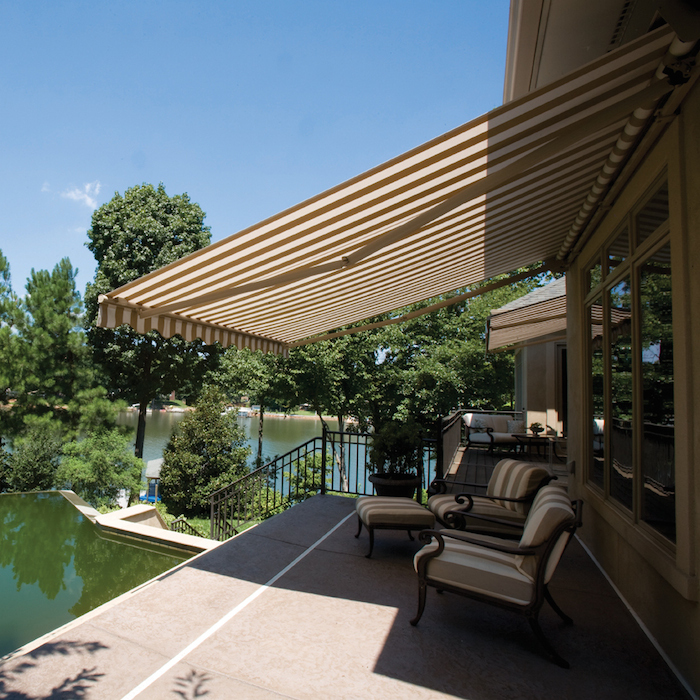 Our wide variety of products includes all weather wicker, cast aluminum and tubular sling all in unique and elegant designs which make your buying process quick and easy. We also offer a broad selection of designer fabrics to compliant all of our furniture pieces. Our team of on staff designer can transpose your outdoor space into an extension of your home and help you create that beautiful outdoor room. We thank your for your business and continued support. The DeVries team pledges to continue bringing you all the latest styles and trend at the very best prices.